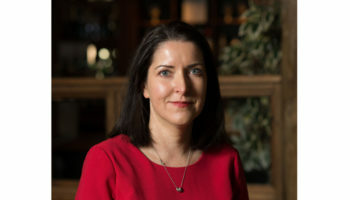 Four-star boutique hotel Sunborn London, situated in the River Thames near the ExCeL exhibition centre, has appointed a new general manager. The yacht hotel, which is run by the privately owned property and development company Sunborn Group, has appointed Arun Kumar as general manager, who joins from his position at luxury London hotel, The Lalit. Kumar had been at The Lalit since March 2016, prior to the hotel’s launch in March 2017. The 70-bedroom Grade-II property marked the first outside India for The Lalit brand of hotels from The Lalit Suri Hospitality group and Kumar was a key figure throughout the transformation of the Old Grammar School into the hotel and the launch itself. He also boasts experience with InterContinental and Hilton and has been working in London in management since 2006. Now as part of his new role, Kumar will oversee all the day-to-day operations at the 131-bedroom hotel and Lands End restaurant and continue to drive service standards. 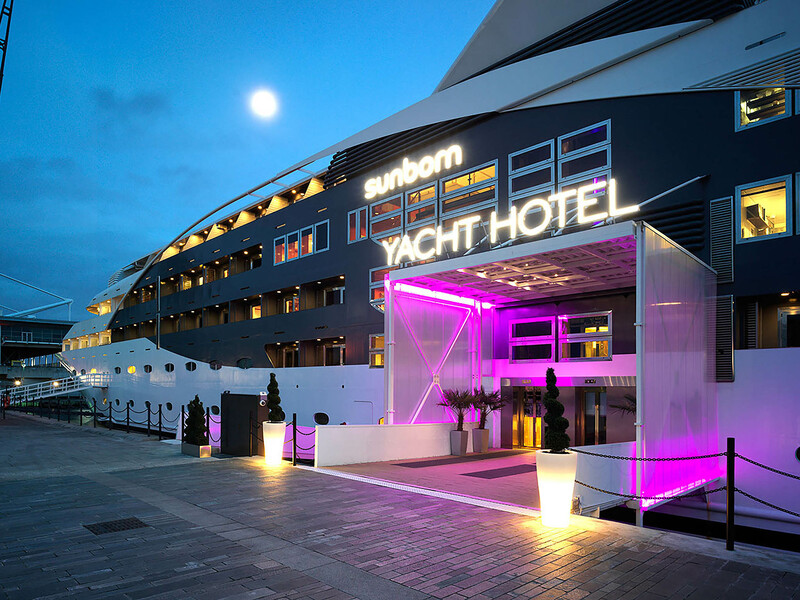 Sunborn London is the sister hotel to the Sunborn Gibraltar, the luxury five-star yacht hotel.